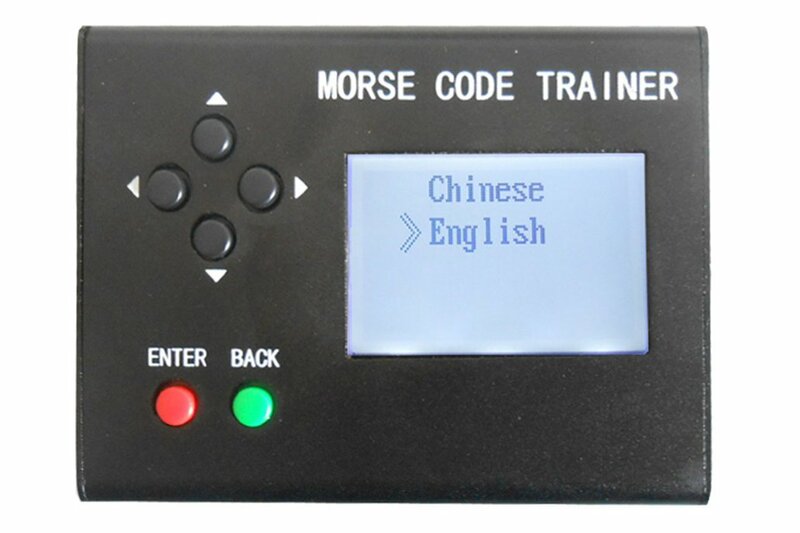 Morse code trainer contains a variety of functions. It has advanced design features, a very user-friendly operation. Not only for individual learning of morse code transmitter, may also be used in other situations such as: Unit schools teach, Radio Club training, radio direction finding beacons, Room Escape game Morse code themes. It is provided in English and Chinese dual system switch; can use in different countries. It has advanced system menu design, easy and quick operation, user without specification situation can quickly get start operation. 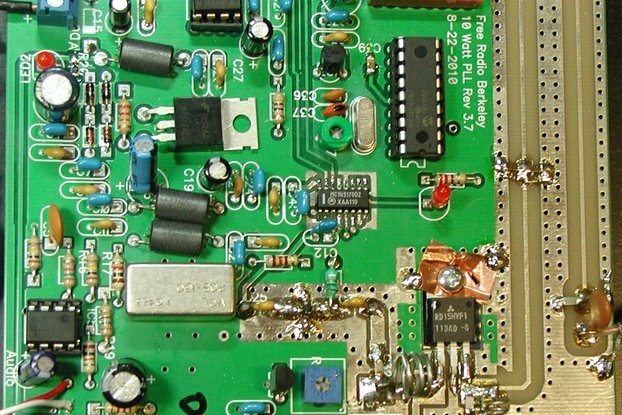 It can connect straight key, paddle key, bugs key for learning, test translation into different stages from zero base to start learning transmitter telegraph, allow the operator to quickly grasp CW telegraph skills. Telegraph sounds can be output to headphones or loud speakers. It uses USB port to connect a computer keyboard can be customized editing play exercises, different messages can orchestrate the order of play. The telegram output audio or digital signals to the UV radio or HF shortwave radio to transmitter. When it is with out keyboard situation to edit the CW message it can use up-down-left-right key quick edit store. Micro-USB interfaces can be connected to the Andrews phone 5V power supply, this interface can also be connected battery in outdoor power supply for a long time. 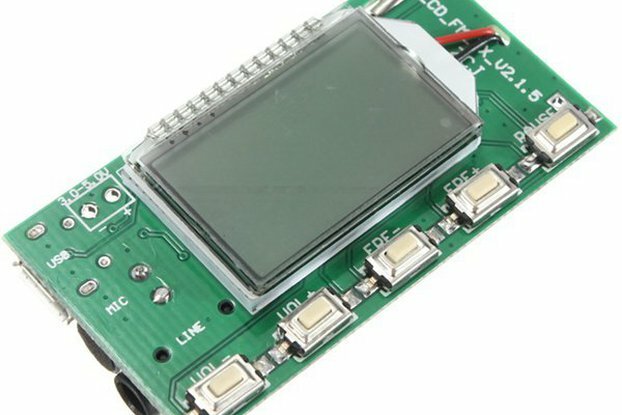 Internal microcontroller, LCD screen and other chip uses low-power components, the minimum stable operation at 3.3V DC low power supply situation. Can be used for work outdoors, exercise or as a Morse code beacon use. 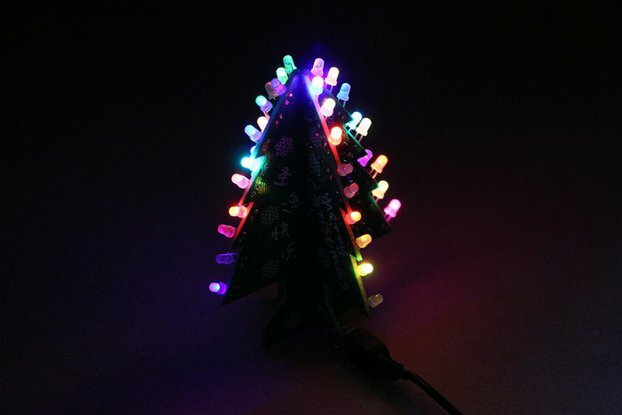 It can be used as signal source for radio direction finding, any editing and play order to send recycling or other operations, connected or UV radio transmit signals.